Our second public consultation for our proposed Merchant Residential was held on Thursday 31 January from 4-8pm at Merchant Square. Locals, businesses, residents and stakeholders attended the event and met with the project team, which includes Structured House Group, BOHO, our property-management-wing, ICENI, our planning team, and Glasgow-based architects, ADF Architects. Based in Glasgow, ourselves and our partners are incredibly honoured to be working to regenerate this important site. 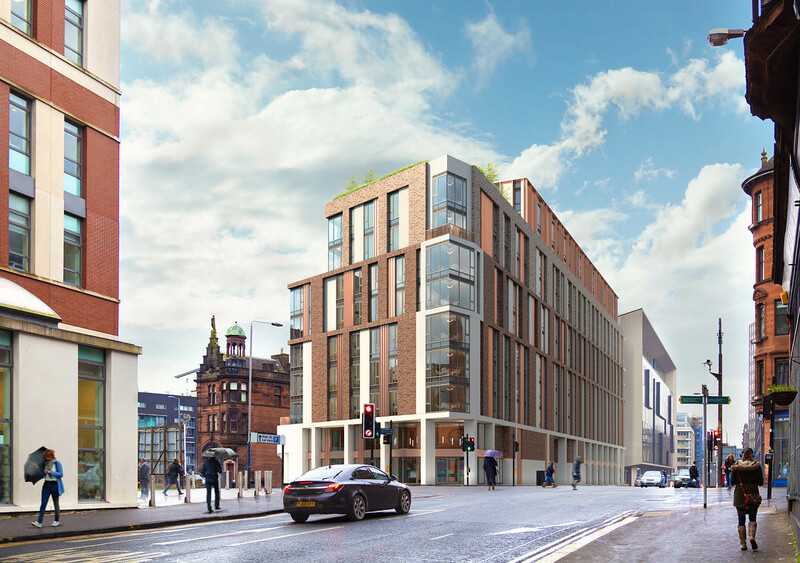 Our proposal for residential rental accommodation will breathe new life into the corner of the High Street and George Street and will be a new gateway into the Merchant City. 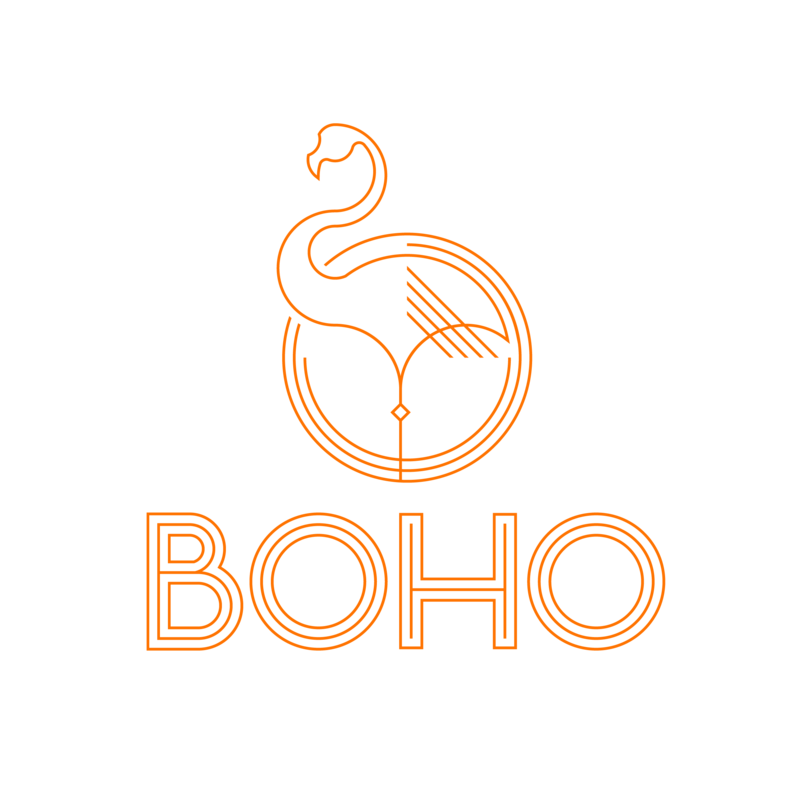 We were delighted to introduce our team at BOHO, which will look after the accommodation once operational, and we have gathered feedback and suggestions as we continue to work with Glasgow City Council on our proposals. 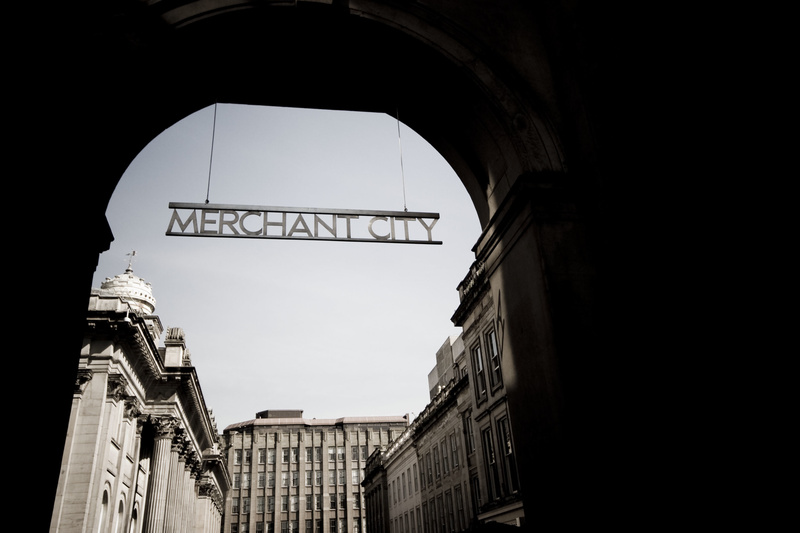 We look forward to entering the next phase in our proposal before submission and are continuing to gather feedback on the proposal for Merchant Residential. A public event will be held on Thursday 24 January at Gorgie Dalry Stenhouse Church of Scotland from 2pm to 6.30pm to see revised plans for the proposed redevelopment of the existing Scotmid store at 236 Gorgie Road, Edinburgh. Together with Scotmid Co-operative, we have revised plans to build a new state-of-the art store with student accommodation, which will be managed by our in-house team, BOHO. 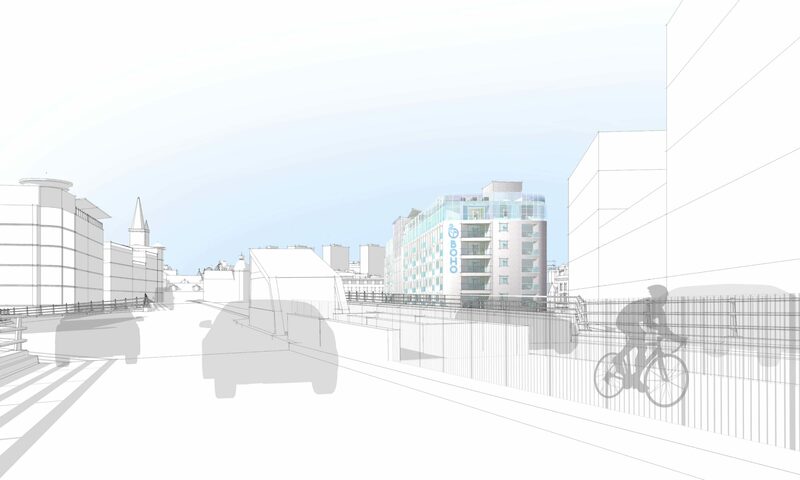 Revisions include further consideration to the existing buildings and a reduction in the number of student accommodation to 121 bedspaces as well as 100% cycle provision. 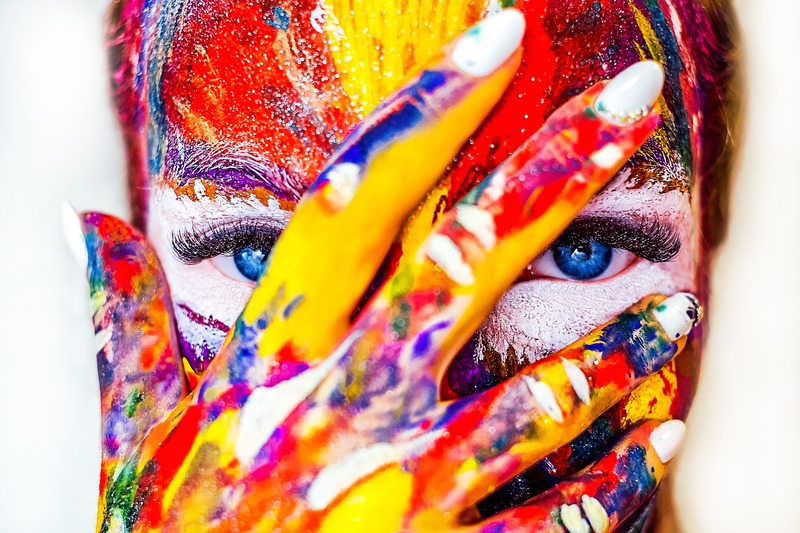 We hope the investment of £15million will be welcomed by the community and we continue to want to hear from locals and to show the altered designs at the event. Head of Property, Development and Facilities Maurissa Fergusson at Scotmid Co-operative said: “Our aim is to be to bring a sizeable investment to the area and rejuvenate our store with a new state-of-the-art refurbishment for the benefit of the local community. We continue to seek the views of locals and will engage with them every step of the way throughout this process. 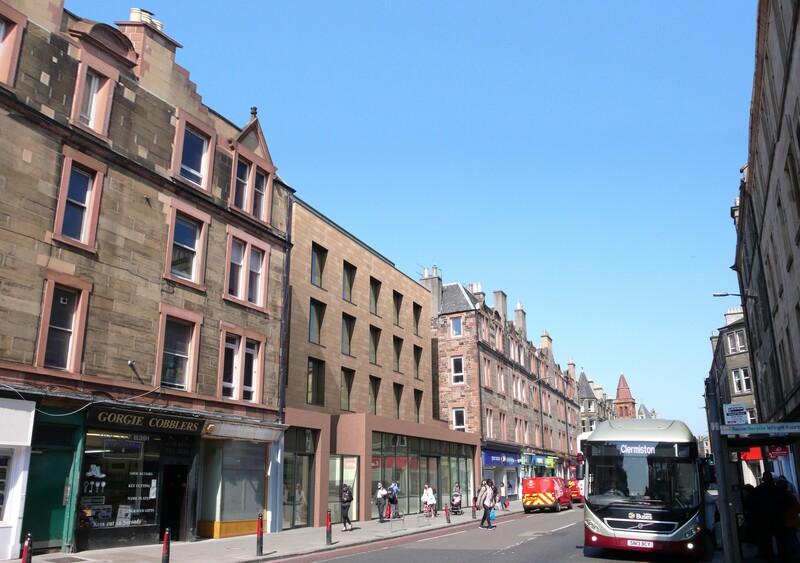 Together with Scotmid, we held two public Information Days last week on Tuesday 6 and Wednesday 7 November in Gorgie Road to showcase to residents and local businesses our revised plans for a new state-of-the-art store and managed student accommodation. Our plans will see an investment of £15million in the area and secure a new partnership with Scotmid. We welcomed the positive response we received from those we spoke to and those who attended our information sessions. Read more in the Edinburgh Evening Reporter. The refreshed plans received the support of more than 100 local residents and businesses at the two-day event. Changes included a reduction in the amount of student accommodation by almost 10% and a significant reduction in the scale of the development. 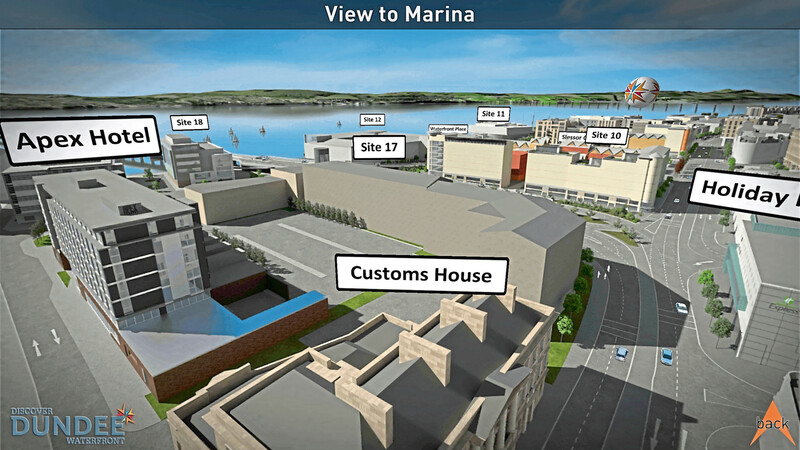 The original public consultation took place in March and, following comments from the Edinburgh Urban Design Panel and the Planning Department, we were eager to showcase the updated plans to the local community. 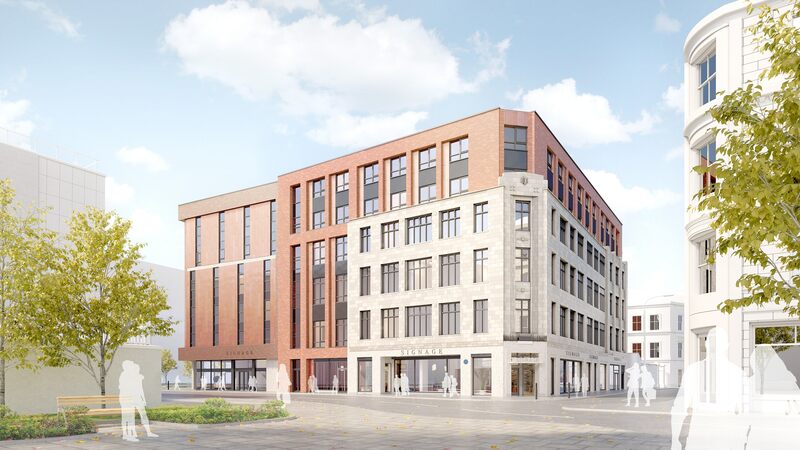 The development will be the first of its kind in Scotmid’s 159-year-history – something that the Society’s Head of Property, Development and Facilities Maurissa Fergusson was keen to share with the local community. Maurissa said: “It is very important to us at Scotmid and our partners in the development, Structured House Group that we listen, respond and share our revised plans with the local community, residents, the Community Council, local businesses and our staff at Gorgie Road. “We are encouraged by the response we’ve had and the support of more than 100 voices from the local community to our revised plans. Scotmid has served the local community for more than 150 years and our aim is to continue to do so and bring added investment and benefit to the area.